Linux Mint is a Linux distribution for desktop computers, based on Ubuntu. 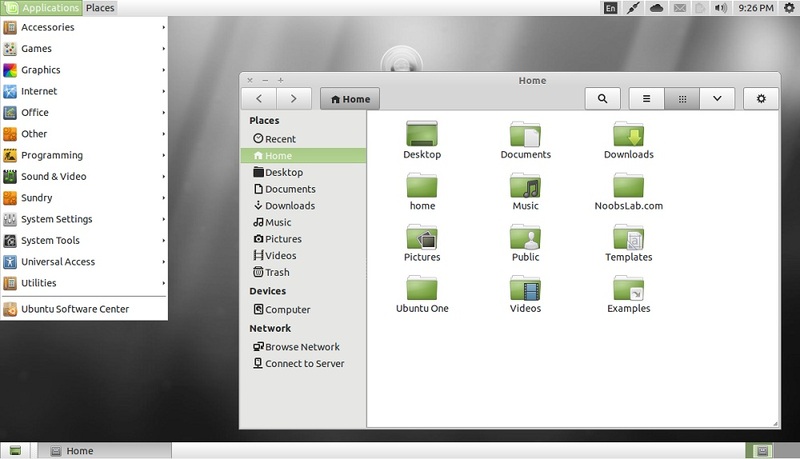 Linux Mint is aimed at being a "modern, elegant and comfortable operating system which is both powerful and easy to use." 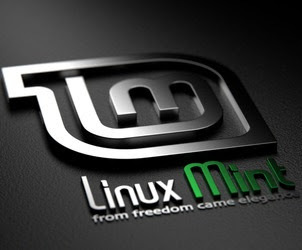 Mint's motto is "from freedom came elegance". 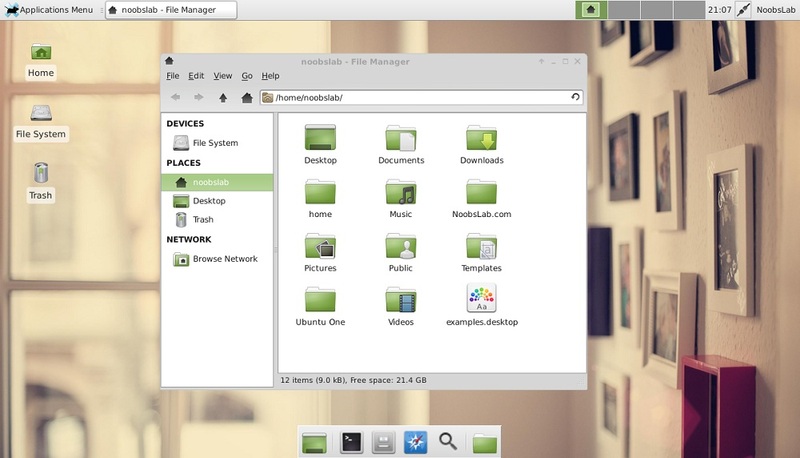 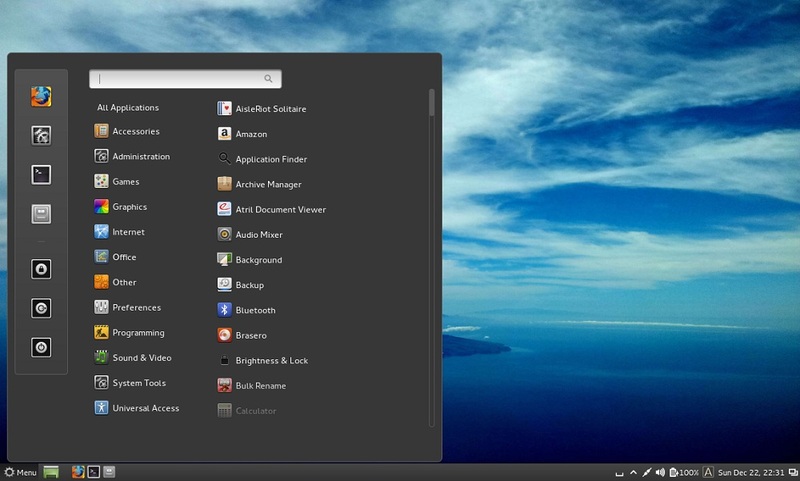 Linux Mint theme is very elegant and fine, some people really like it. 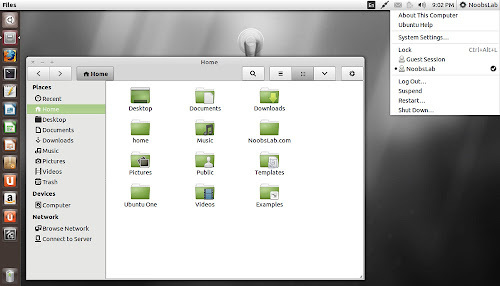 So I made themes and icons package for Ubuntu and other Ubuntu derivatives. 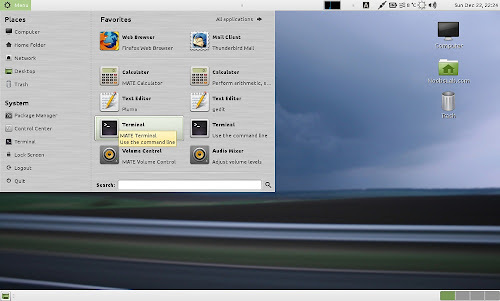 It includes theme for GTK, Xfce, Cinnamon and I tested theme on Unity, Gnome Classic, Mate, Cinnamon, and Xfce.